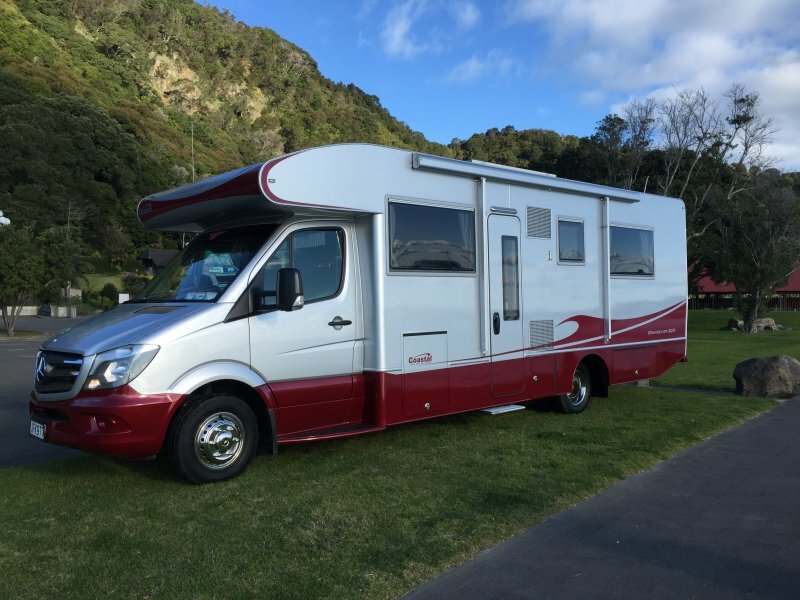 Whakatane-based Coastal has been designing and custom-building NZ made motorhomes for 15 years. This year on display, both on the latest Iveco chassis, will be the popular Murano 820 and the new prototype Cruiser. The Cruiser is Coastal’s latest model to hit the market, designed on a long wheel base van that is ideal for two people needing a smaller motorhome with all the luxuries and finish of a Coastal build. The exclusive Coastal motorhome is made to order and one of the highest quality motorhomes available in NZ. Come and see us and live the dream.